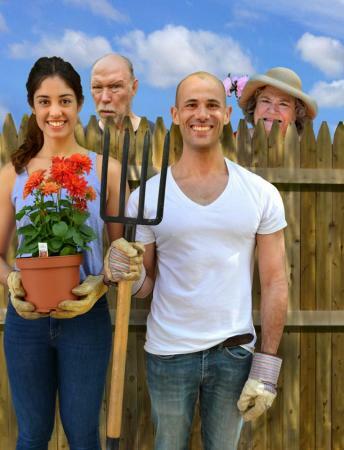 Current Brown/Trinity Rep master's student María Gabriela Rosado González and alumnus Daniel Duque-Estrada ’13 MFA star in the play, Native Gardens running through May 6 at the Dowling Theatre. Native Gardens is a comedy about neighbors, the American dream, and what happens when fictional and literal fences are built. Learn more.